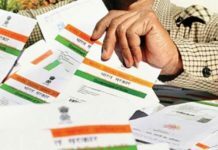 Acting on the Central Government’s guidelines, only about 2,300 private and public sector banks have opened Aadhaar enrolment and updation centres within the premises as against the targeted 15,300 branches. 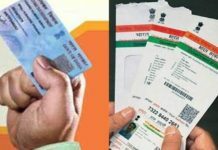 According to the official sources, the deadline for opening Aadhaar centres was extended for the second time till October 31. 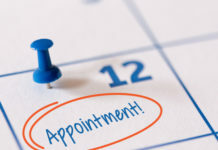 “The September 31 deadline that was given to the banks had been extended by one more month to October 31,” the source told. 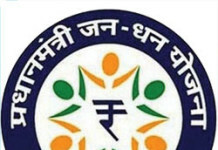 Reportedly, in the private segment, HDFC bank is leading with 74 centres as against 403 identified branches, ICICI Bank has opened Aadhaar centres 59 branches against 485 targeted branches and Axis Bank has opened 61 enrolment centres as against 337 branches identified. 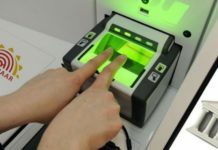 Within public sector, Punjab National Bank has a target of opening Aadhaar centres in 1,132 branches but it has not yet started any. 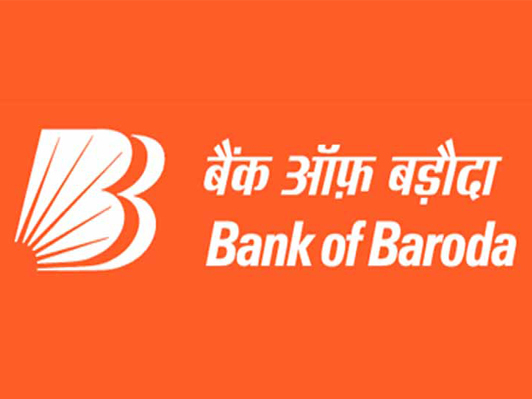 UCO Bank and Vijaya Bank have opened 12 and 19 centres respectively, as against the targeted 380 and 213 bank branches. 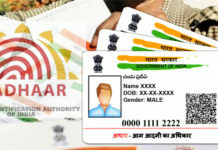 The Bank Aadhaar centres are opened to ease up the process of Aadhaar verification process of bank accounts across the country. 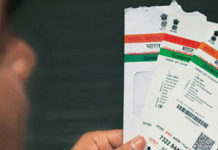 Bank without Aadhaar enrollment centres in at least 10 per cent of their branches will attract a penalty of Rs 20,000 (per uncovered branch) after October 31.